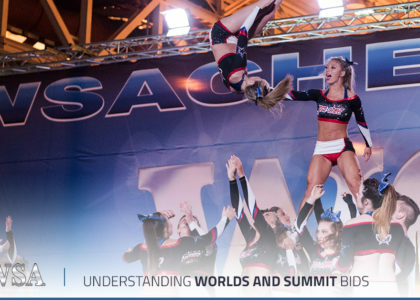 Cheerleaders love the thrill of competition day. 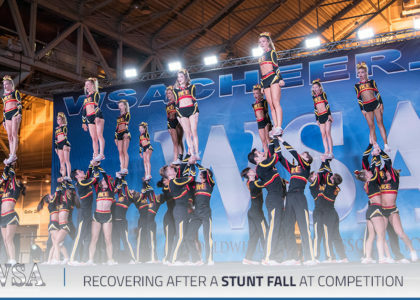 From piling all their hair up high to putting on that bright, shining uniform, it’s all just in preparation of hopefully taking home that “Grand Champion” title. 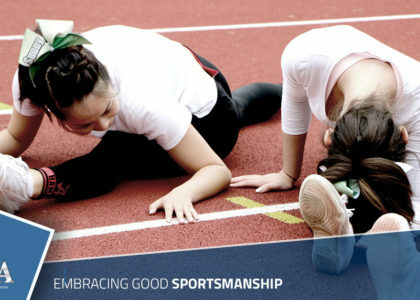 While kids vary in their level of competitiveness, it’s important to ensure you’re instilling the right sportsmanship values in their minds. 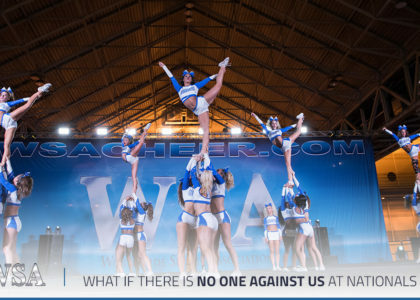 What if There is No One Against Us at Nationals? 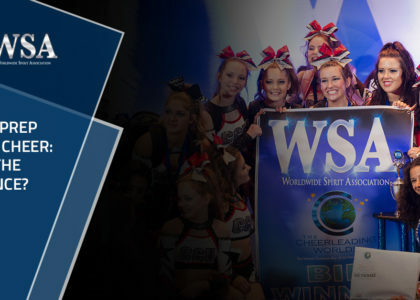 Elite or Prep All Star Cheer: What’s the Difference?